Just a few words to bring up the latest news about the two mutations showed in last year’s topics, the Jaspes and the Red Beaks, they have had different results in their respective challenges. 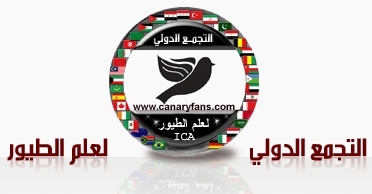 While the Jaspe’s canaries didn’t pass their 3º recognition in the 61º C.O.M. World Championship, celebrated in Hasselt, Belgium, the Red-beaks also named Urucum, passed it’s 3º recognition last 18th of July, in the C.O.M. World Championship SH, congratulation to all Red-beaks’ breeders specially to Mr. Alvaro Blasina, OMJ judge and main breeder of these canaries.